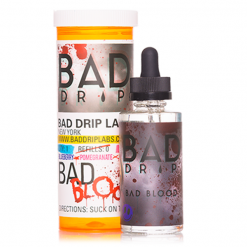 Bad Drip has taken over the vaping community with exceptional flavours that can’t be found anywhere else. In addition to delivering satisfying tastes, the brand has an eye-catching aesthetic, packaging their signature flavours in playful and colorful bottles that feature beautiful psychedelic artwork. 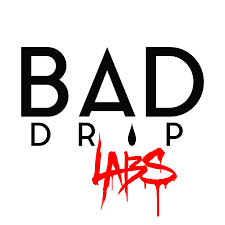 All of the vape juices from Bad Drip are made with food grade ingredients that are superior in quality. All of the flavouring extracts are carefully handpicked in order to ensure authenticity and outstanding taste. 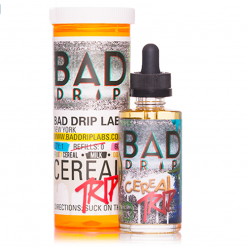 Each batch is handcrafted for maximum vaping pleasure.